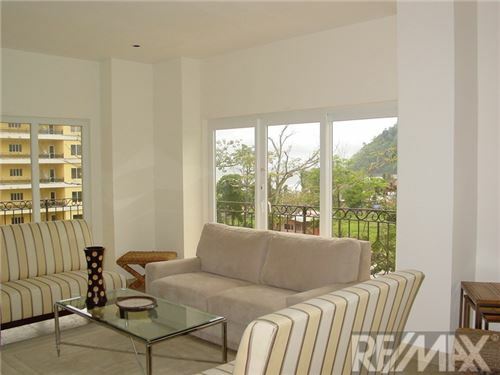 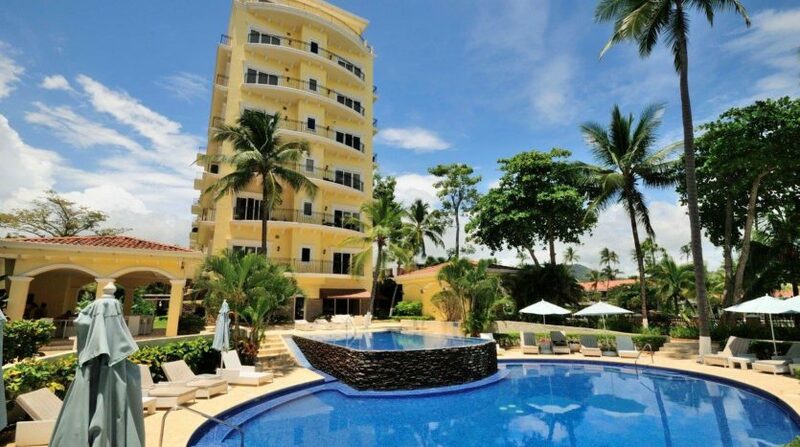 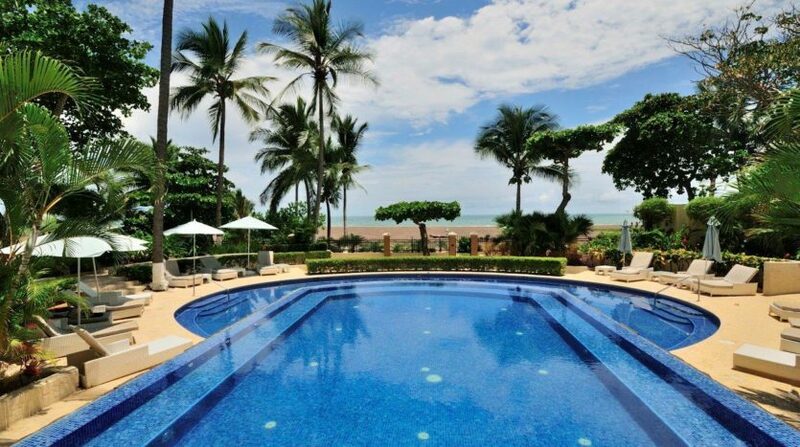 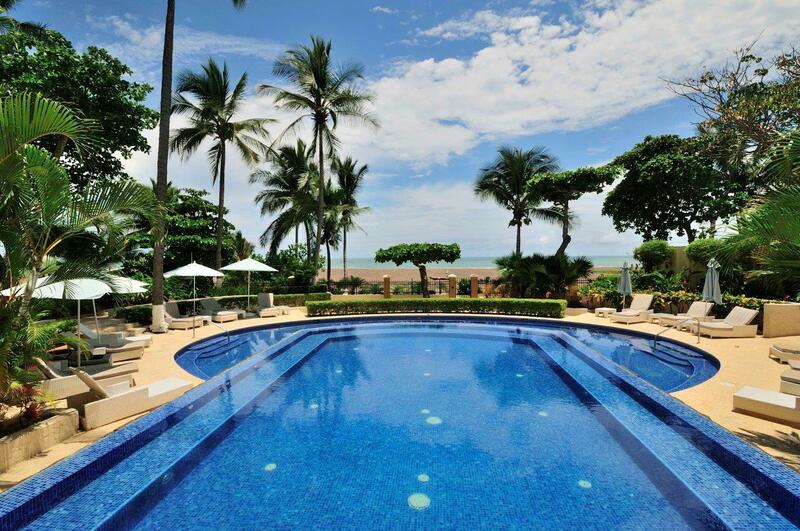 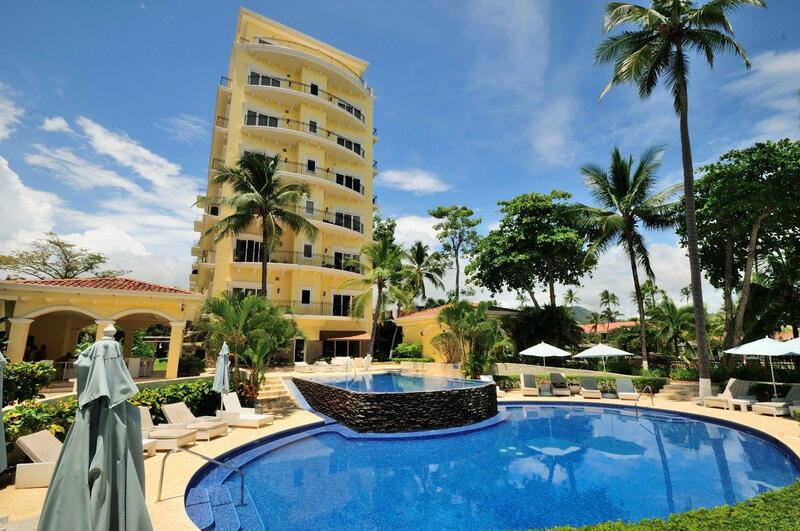 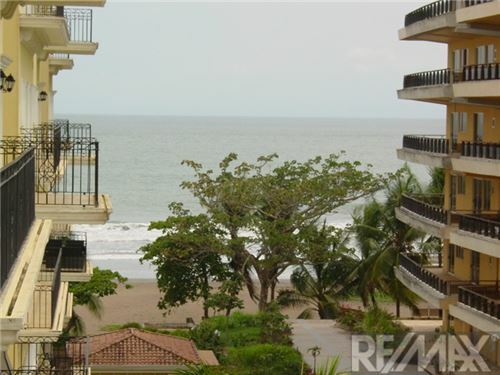 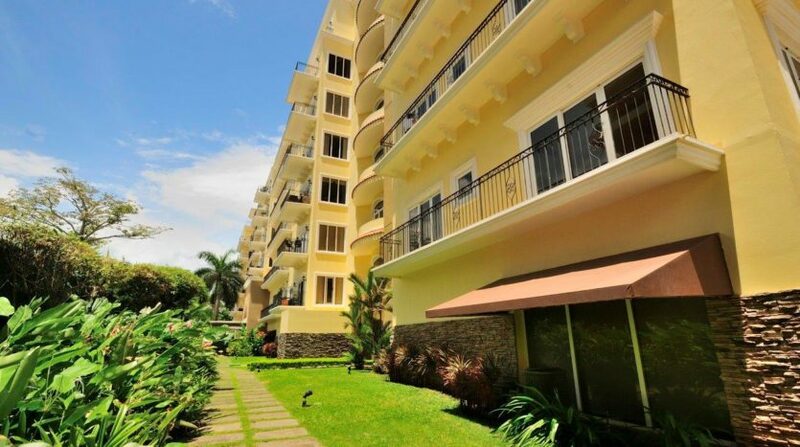 Acqua Condominium, One of the best Beachfront Properties in Jaco Beach, Costa Rica! 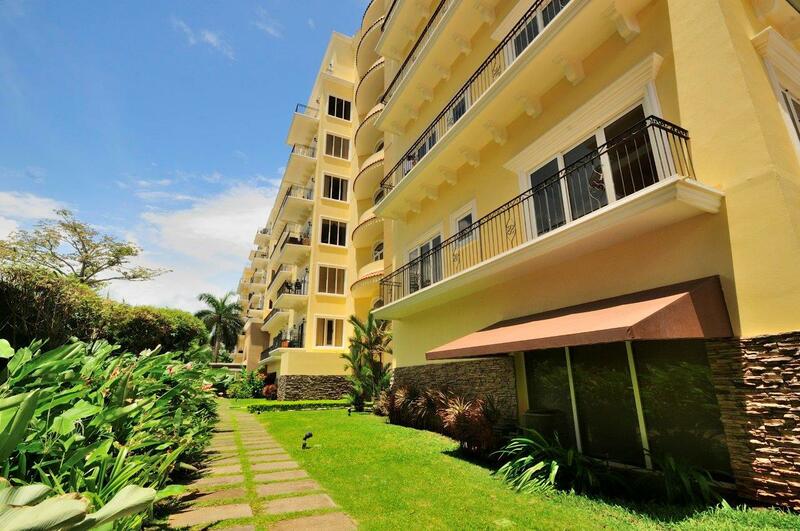 This spacious Acqua Condominium is 1989 total sq. 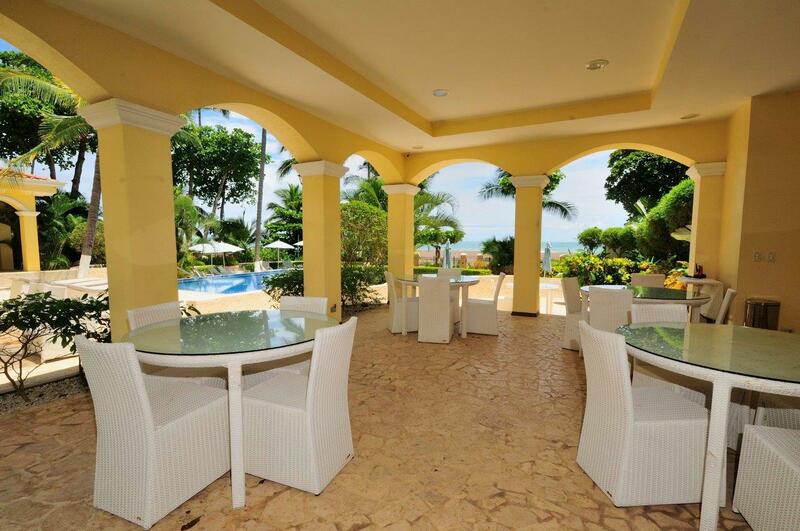 ft. with 3 separate Ocean view terraces. 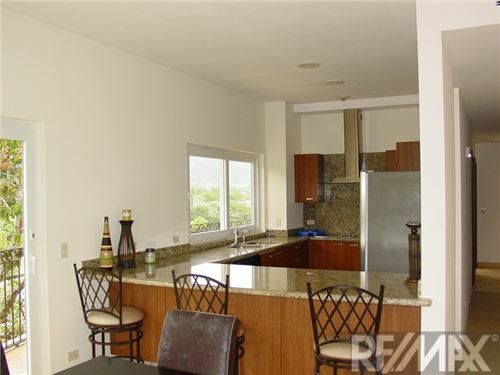 It has a washer and dryer with a full contemporary kitchen with granite countertops and top of the line appliances. 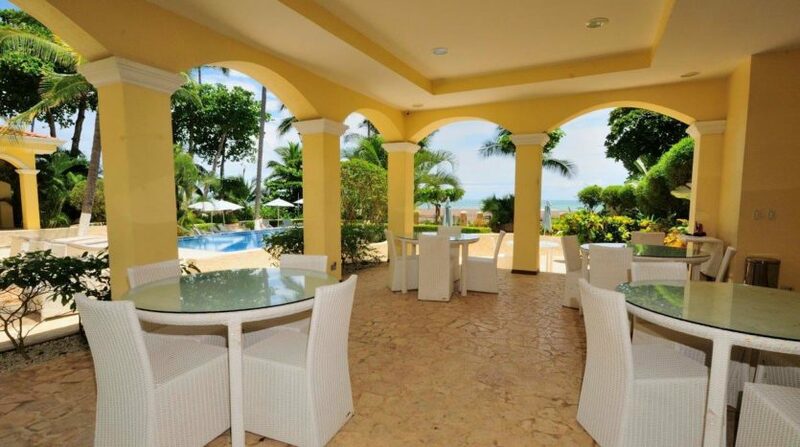 Located on the Ocean with a barbecue area, infinity pool, sundeck with panoramic views. 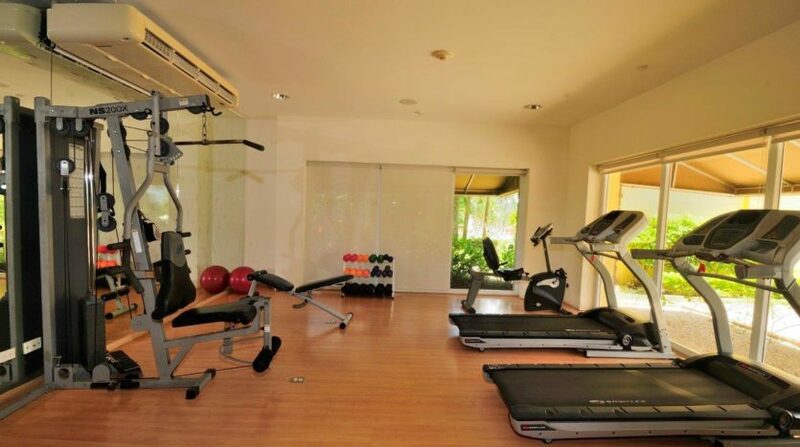 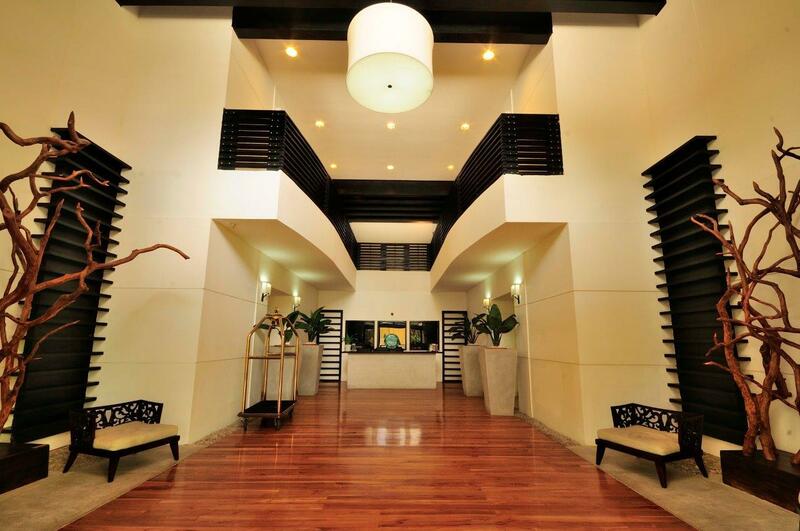 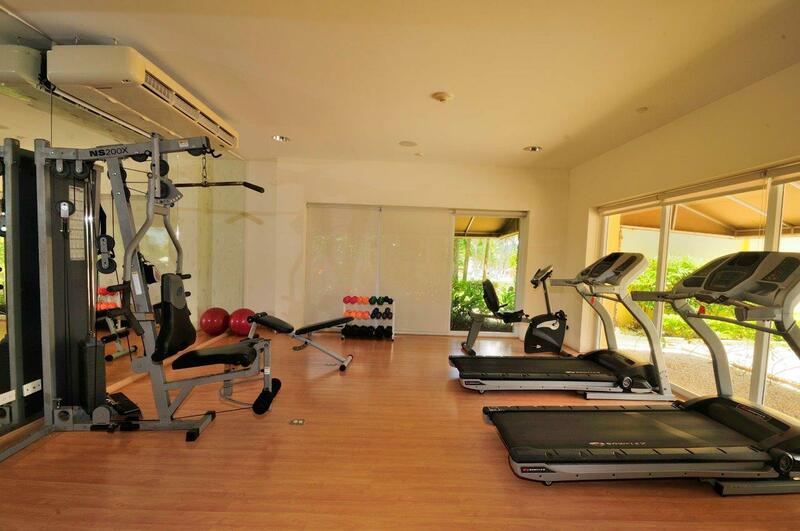 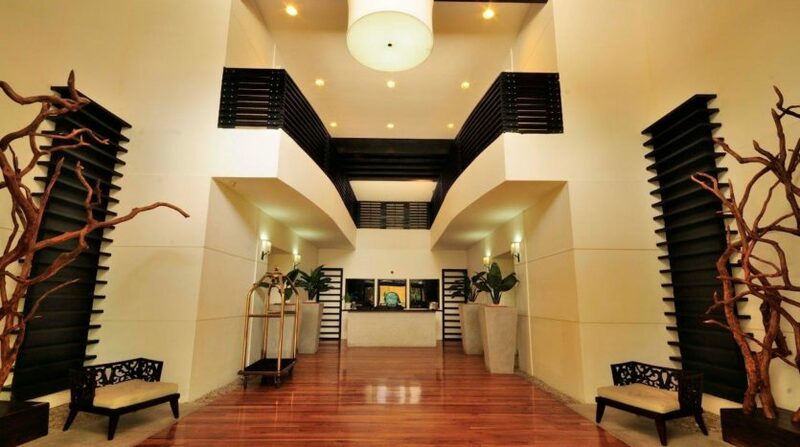 It has an attended lobby with 24 hour security, waterfront fitness center and a social recreation area. 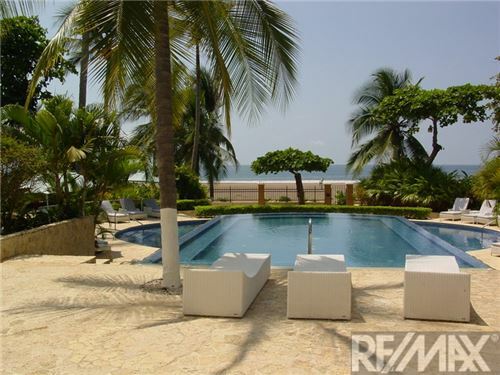 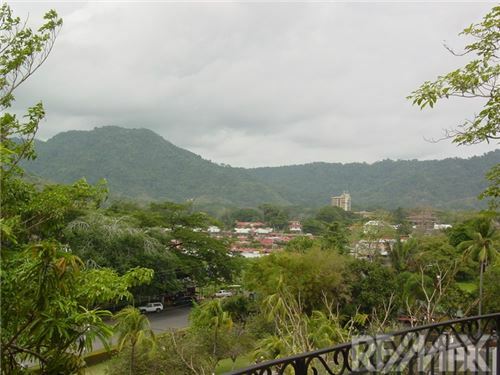 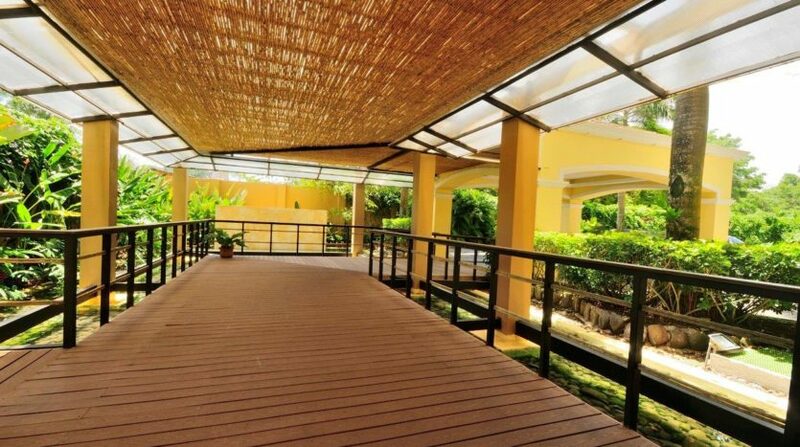 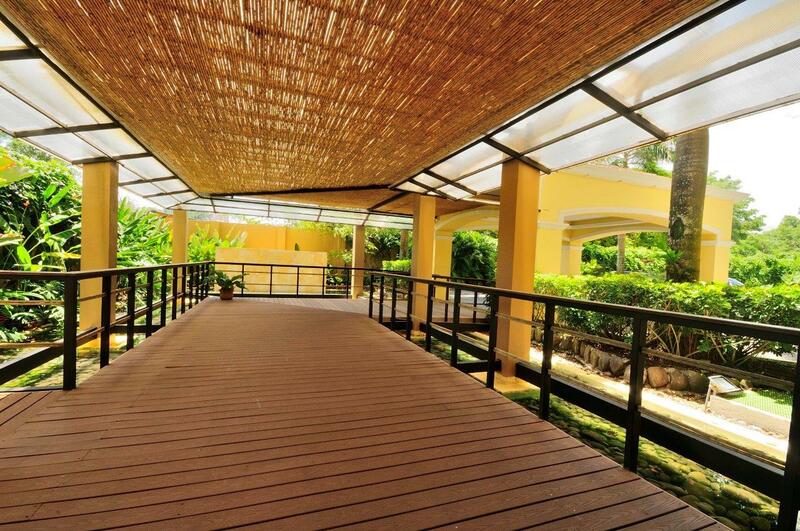 Lush tropical landscaping compliment one of the best built and maintained residences in Jaco. 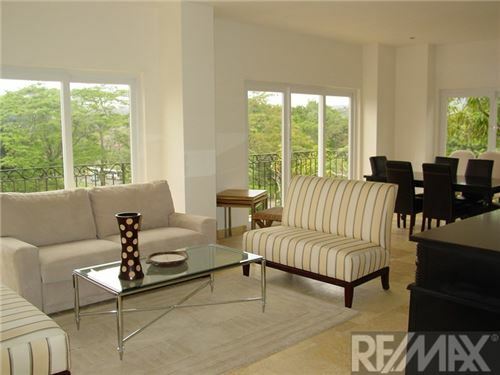 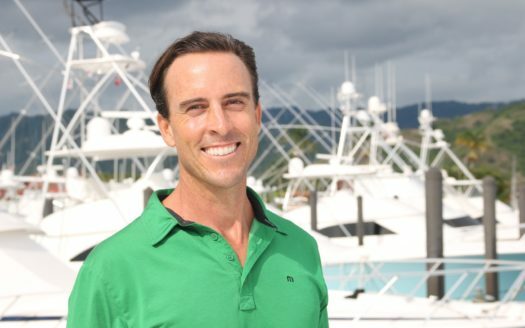 I am avilable to provide more information about this great listing!